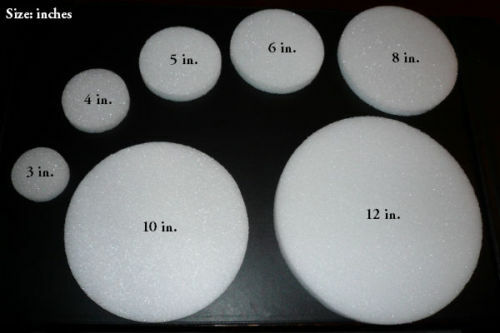 Styrofoam is a versatile material that can be used in; centerpieces, party favors, decor decoration for events and much more. It serves any purpose that your imagination can utilize it for. It is limitless in use and infinitely adaptive to your decorating needs.